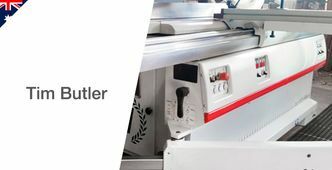 Scm offers a vast range of universal combination machines designed with safety in mind and to safeguard less expert operators. 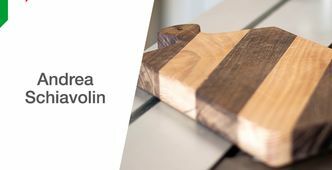 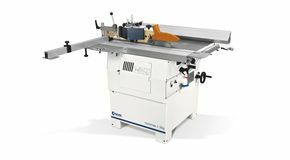 Practical, compact and easy to use the Scm combination machines feature maximum quality at a more accessible price point and are the ideal tool for hobbyists and demanding woodworking workshops. 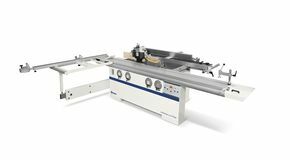 The universal combination machine is the most eclectic machine for machining solid wood and its derivatives and it offers the possibility of producing all the parts necessary to complete a project. 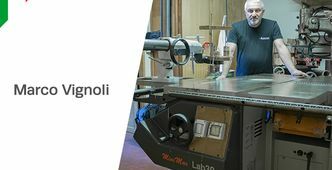 There are multiple advantages to using a combination machine: from the possibility of correcting and changing a project during the construction (thanks to the autonomous production of the necessary parts), increased precision, reduction in times and lowering costs of material. 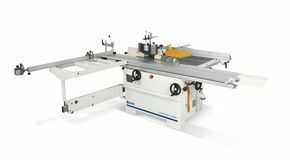 All the classic woodworking processes can be performed in a single machine. 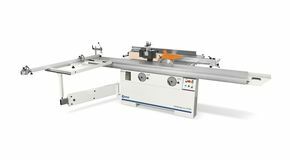 The combination machine consists mainly of three machining units (planer, spindle moulder, saw) driven by the motors that transmit the movement to one or more machining units. 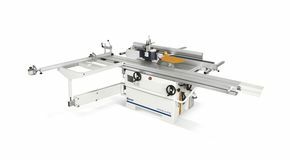 The planer unit allows the following operations surface planing and thicknessing and a chuck for tools can be added to one end of the spindle to be used as mortiser. 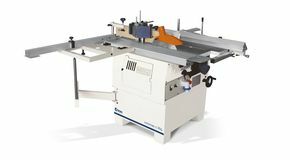 The spindle moulder unit performs the following operations trimming, tenoning and moulding. 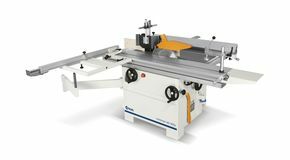 The saw unit is used for cutting and squaring. 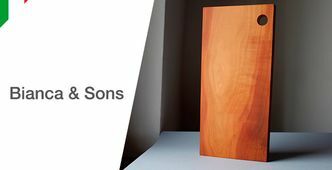 Since 1952 Scm has designed and constructed combination machines with 7 machining operations: cutting, squaring, trimming, tenoning, moulding, planing-thicknessing and mortiser.